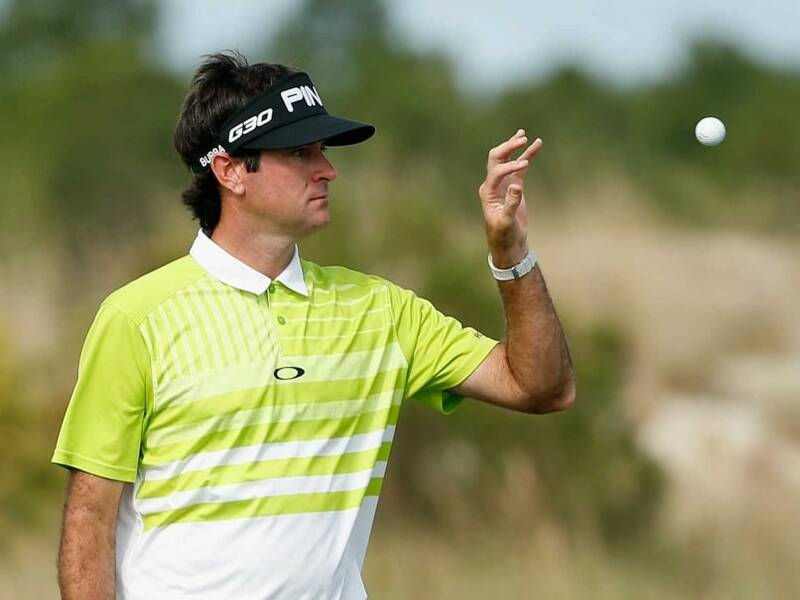 The 37-year-old Bubba Watson, stood on 19-under 197 after 54 holes in the 18-man invitational event hosted by Tiger Woods at the Albany resort near Nassau, Bahamas. The 37-year-old American southpaw stood on 19-under 197 after 54 holes in the 18-man invitational event hosted by Tiger Woods at the Albany resort near Nassau, Bahamas. Casey fired a 63 of his own to stand second on 199, one stroke ahead of Americans Patrick Reed and Chris Kirk -- who each fired 66s -- with US world number one Jordan Spieth and countryman Bill Haas on 201 after each firing 68s. Watson made seven birdies and an eagle to storm into the lead after starting the day one back. He followed a birdie-birdie start with an eagle at the par-4 fourth and birdied the par-5 sixth. On the back nine, Watson had back-to-back birdies at the par-5 11th and par-3 12th and again at the par-5 15th and par-4 16th. Casey birdied six holes on the front nine, settling for pars on the par-3 second, fifth and eighth holes. He then birdied the 10th, 12th and 13th before parring to the clubhouse from there. American Jimmy Walker, a co-leader with Spieth and Haas after 36 holes, fired a 71 to stand seven adrift entering Sunday's final round.